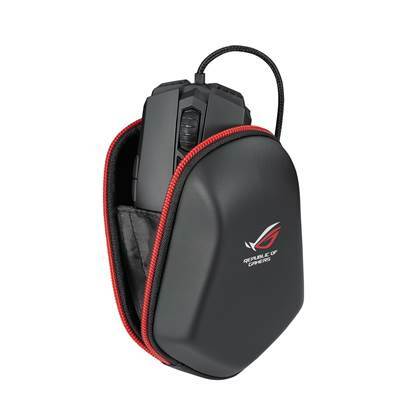 ROG Ranger Compact Case is the latest addition to the ROG Ranger Series family. 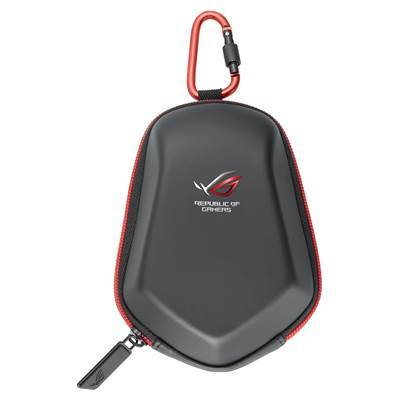 ROG Ranger Compact Case has the same high-density construction found on the ROG Ranger Messenger and ROG Ranger Backpack, and sports the iconic ROG logo. 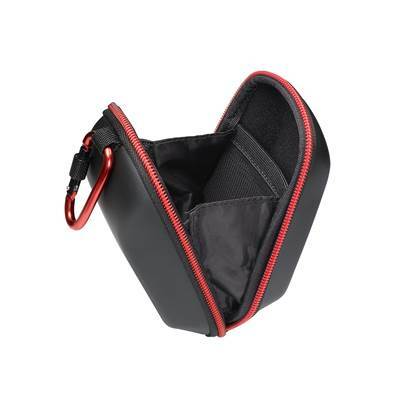 ROG Ranger Compact Case has loads of space and features internal pockets to hold your gaming accessories, cables, flash drives, or earphones. 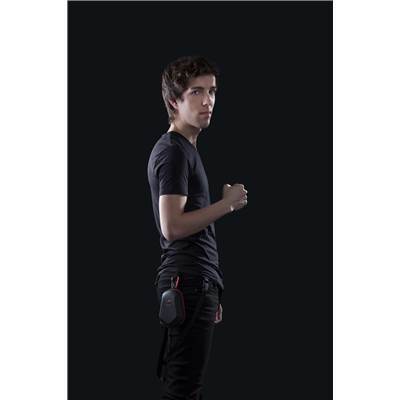 And with its removable carabineer, you can easily attach ROG Ranger Compact Case to your belt loops or ROG Ranger Series bag. Internal Dimension: 5.1" x 2.2" x 2.0"